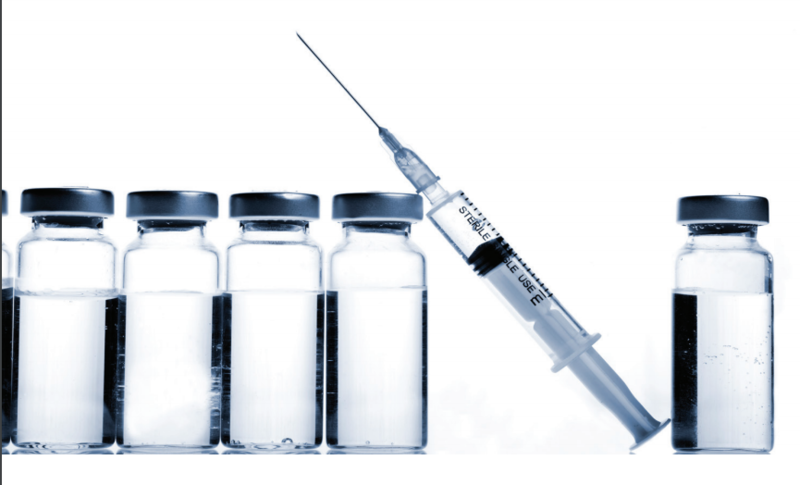 Where we offer BOTOXⓇ injections for ALL indications. 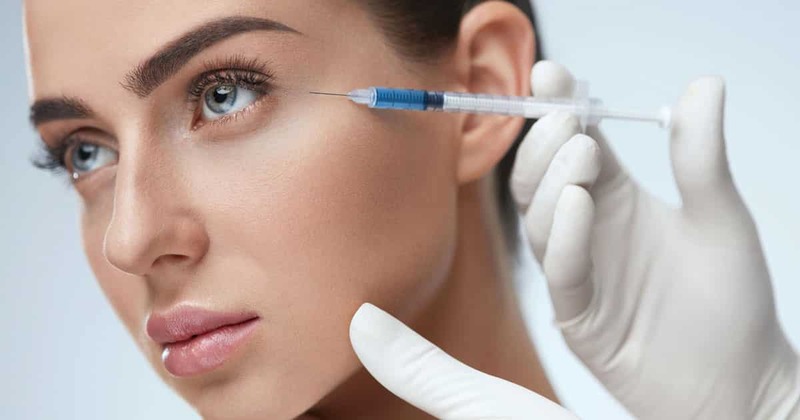 We are a Specialized clinic that offers education and training for patients and physicians Nationally on more effective use of Botox (botulinum toxin) for treatment of various indications. 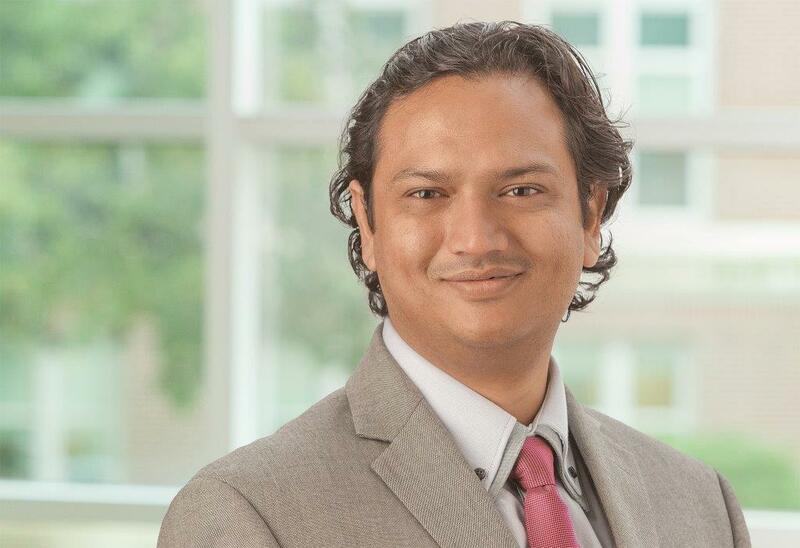 Clinic is a brainchild of Dr Danish Bhatti MD (University of Nebraska Medical Center) combining his passion for better education and higher patient care standards. A special clinic is offered on his occasional visits to Pakistan (every 3-6 months) for difficult cases and second opinion. Next visit dates are available in timeline when scheduled. The Movement Disorders Clinic is devoted to care and research for patients with Parkinson's disease and other movement disorders. Please fill out Contact form or book appointment online Or call during working Hours on number below. You can make an appointment online or you can leave contact number in contact us for call back for appointment. Dr Bhatti is planning a visit to Pakistan in March 19-26-2018 and will have limited Availability for appointment. This is a clinical resource center with aim to develop and strengthen use of Botulinum Toxin for Chemodenervation in Pakistan. This will be a one place stop for all solutions to the limitations in use of botulinum toxin clinic including information, skills development and tools. What services would it offer? 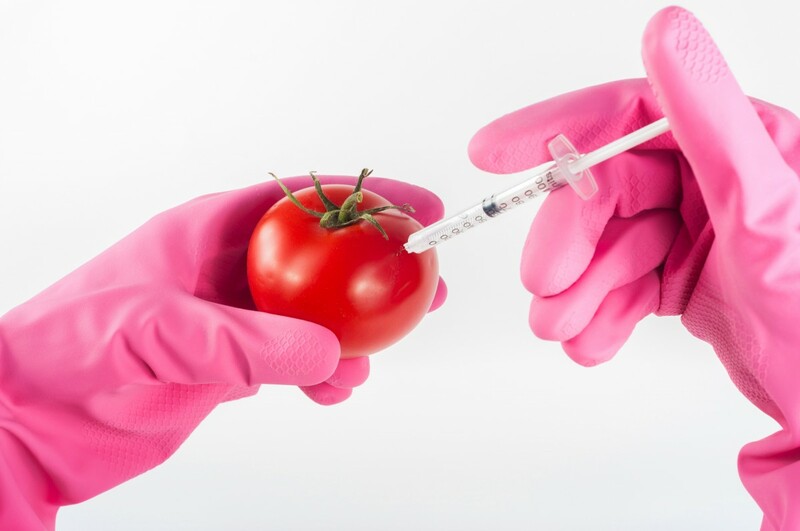 The available services would include in the beginning educational material for physicians and patients, new international publications updated and guidelines, materials and tools needed for injections such as standard recommended needles (as a botox kit), patient documentation tools and muscle selection guides, request for consultation for injection plans. 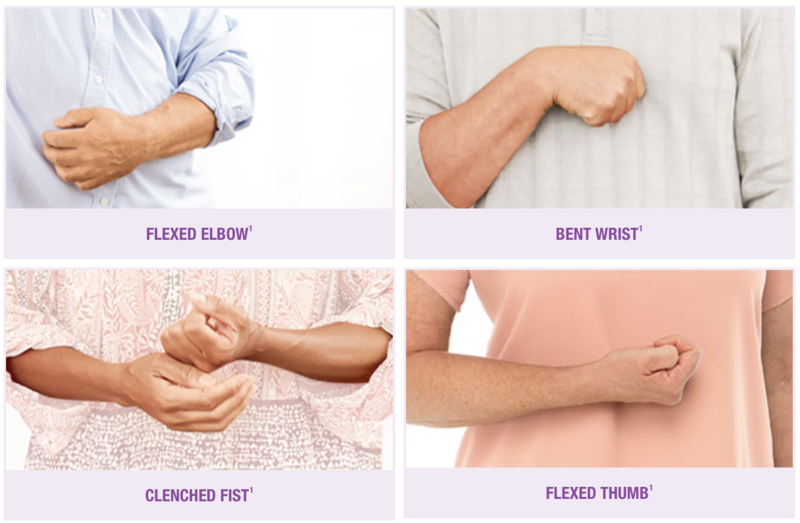 Can I get an opinion on my patient? Yes. You will be able to refer patient for a consultation for recommendations and for first time injections for injection plan. A detailed note will be sent back to you with the patient or on email if provided. 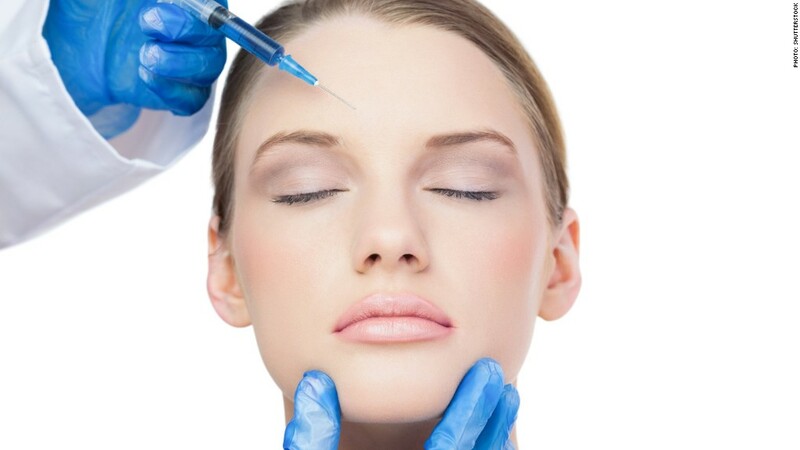 How can I register for Botox conferences? Each conference is hosted in collaboration with a local partner, usually Pakistan Society of Neurology or Movement Disorders Society of Pakistan and they provide conference Registration and Venue. Announcement for each conference will refer to the host organization. Can I use the Botox note? Yes. The note is simple and convenient and easy to use. It only requires an internet connection and can be access through any browser. Once submitted, each entry will generate an automated Patient Chemodenernvation note which will be emailed to you. All the entries are saved online in a Secured HIPAA compliant environment and will only be used for Research in anonymous fashion with pooled information only and you will always be able to request your patient notes. When will you have next workshop on Botox? This will be announced on the website Botulinumclinic.com. When will you see patients? Next consult dates are March 20 and March 22nd 2018. Future dates will be announced on website Botulinumclinic.com. Feel free to reach out to us through email:danish.bhatti@ejazlearning.com or through the website Botulinumclinic.com.